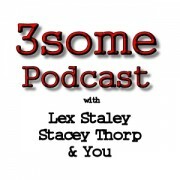 Lex & Stacey have one of the best on air relationships in radio history. Its loving but can be confronting and combative. In the end they love each other very much…….after a few days.